Welcome to 2016 Final Design Presentation! Room Vasa A, Vera Sandbergs Allé 8, Chalmers University of Technology. 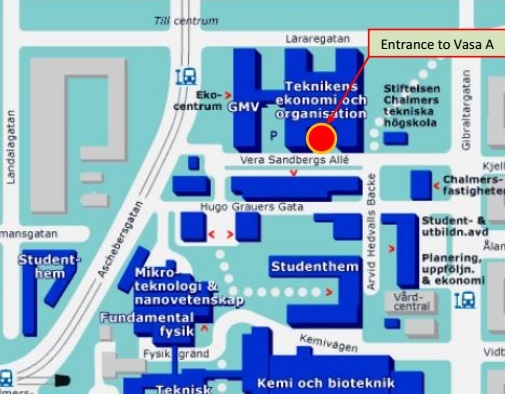 The 2016 Chalmers Formula Student (CFS16) team is welcoming you to our Final Design Presentation on Wednesday 20st of January from 18.00 to 19.30. At this occasion the team will present the final design for the electric powered CFS16 car. You are welcome to ask questions and provide feedback before the team makes the full leap into the manufacturing phase.